As we get closer and closer to our departure date I get nervous and the giggles all at the same time. The giggles stem from the fact that we are driving to Chicago. A drive that I’ve made twice in my life and both times done in a day, whereas this time we are taking 2 1/2 days. To be more specific about the the giggles, they start every time I’ve thought about this trip the song Holiday Road starts to play in my head. I’m excited for our trip for another reason too. I am going to be able to see 3 old friends who in one case I haven’t seen in over 20 years. 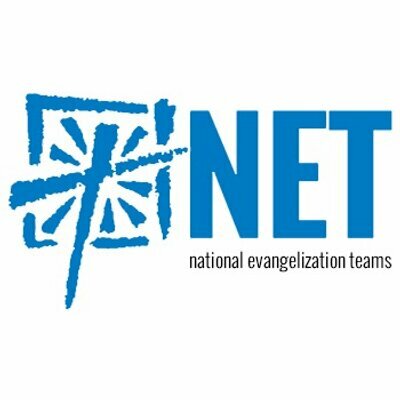 Back in my younger and thinner days I traveled across the US putting on retreats for kids with an organization called NET. I did this for 2 years and made some amazing friends who I am still in touch with.